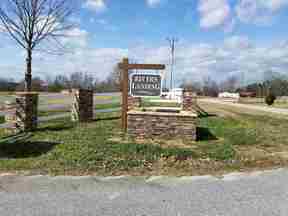 Great Building lot in quiet subdivision located conveniently between Greensboro and Madison and an easy ride to Athens. If you are in search of a reasonably priced lot in a very private area this could be it. Lot features 134 feet of water front and 1.08 acres, with a big water view.